When thinking of a vacation to Ireland imagine the smell of Corned beef simmering all day with fresh Irish potatoes and a pint of their finest Guinness beer. 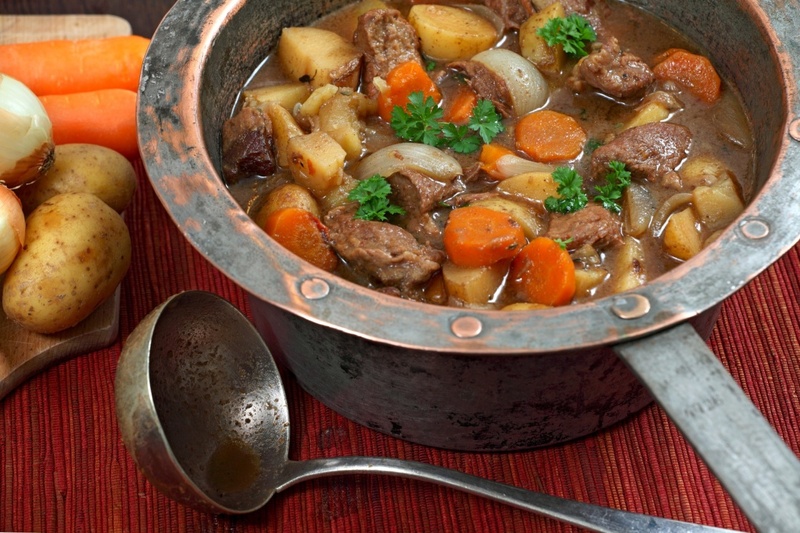 Ireland has a history of rich stews and dishes. You will be sure to find a favorite when you are there. These days, you can find any kind of food in Ireland. Stick with the more traditional Irish foods such as Irish Stew, Brisket, and Boxty. 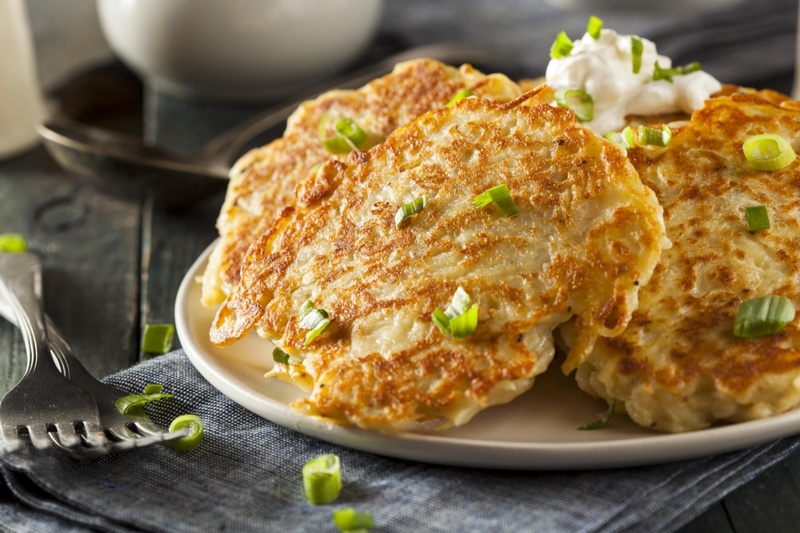 Boxty is an Irish potato pancake that is very popular with a large Irish breakfast. If you are in the Dublin area you are most likely to find Coddle. This is boiled sausages, mainly from pork. Colcannon is another local dish. It is cooked with kale, potatoes, and cabbage. Champ is mashed potatoes with scallions and should not be missed either. If you like and prefer seafood then you are in luck. Seafood is also popular in Ireland. Try the Dublin Lawyer which is a lobster dish cooked with cream sauce with Irish whiskey. You can also find local dishes with shrimp, oysters, cod, and salmon. Irish soda bread is very popular too. This tasty bread has been around since about 1840. Some people think the cross made on the top of the bread was to ward off the evil spirits and some others thought it let the good spirits out of the bread and into your home. In reality, the cross makes it easy for the bread to expand while cooking. 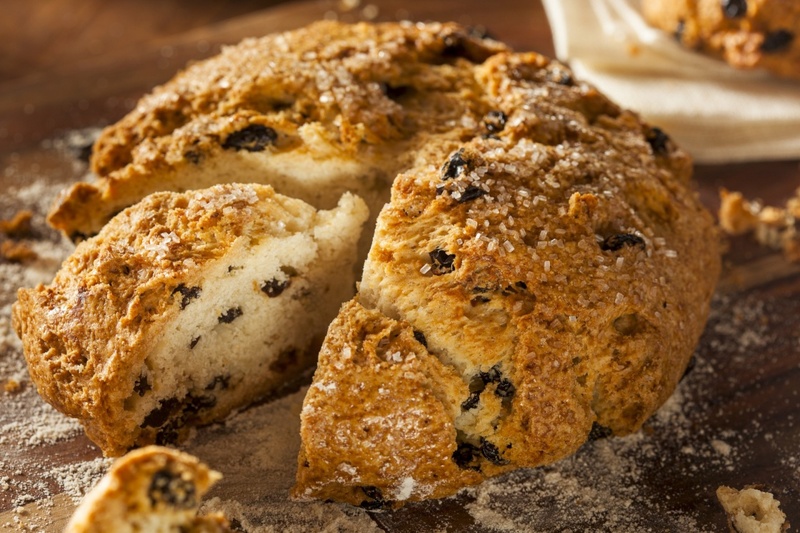 Enjoy a pint of Stout or Guinness along with your Irish soda bread. 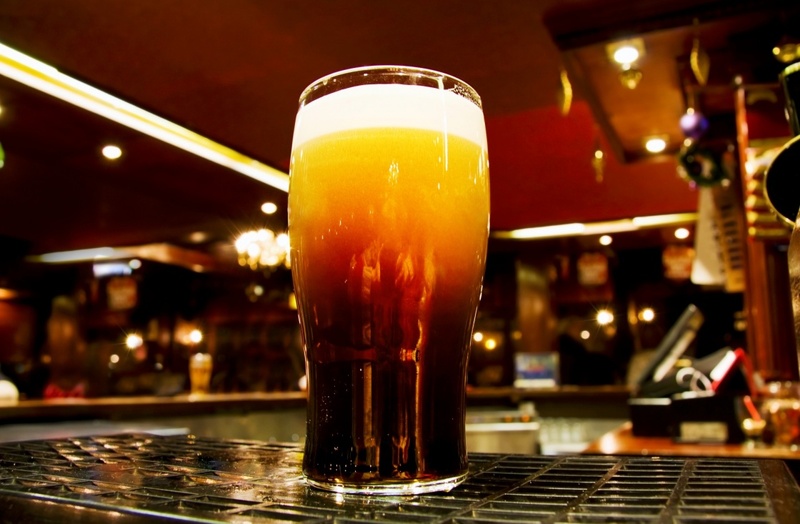 Guinness is a very dry stout that was created in the 1700’s by Arthur Guinness in Dublin Ireland. It has become a signature drink of Ireland much like Jameson’s Whiskey. Jameson is a single malt whiskey and has also been around since the 1700’s. Both are popular beverages that are available worldwide. Whenever you travel you should sample and taste the local foods and beverages. This can give you a real feel for the area and its history. Ireland is steeped with century old traditions and recipes. Enjoy your Irish cuisine and have a pint for me.